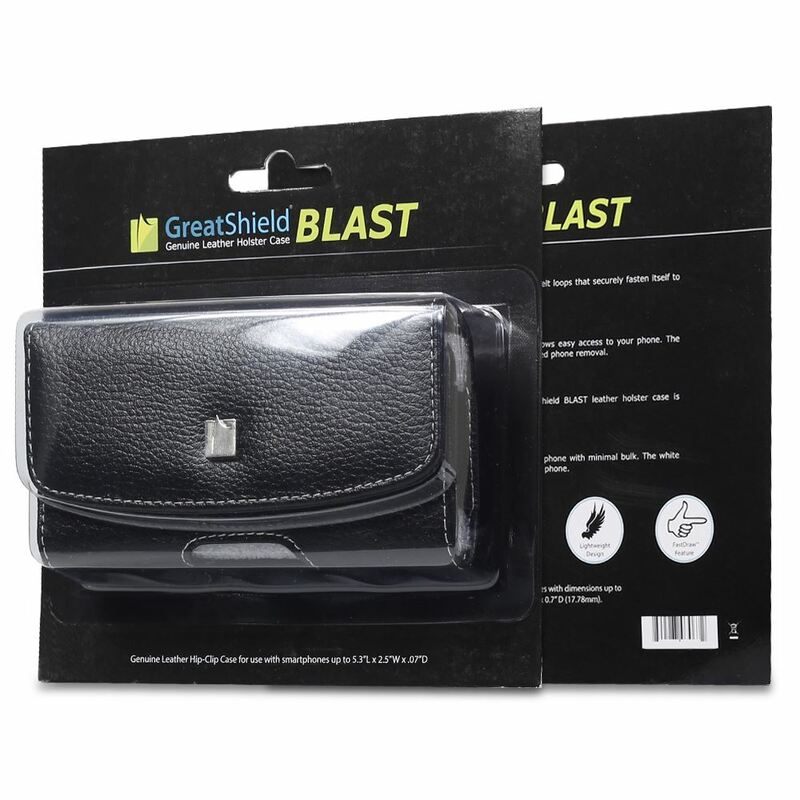 GreatShield BLAST comes with a durable belt clip and belt loop that securely fastened itself to your belt. 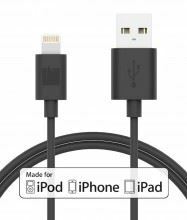 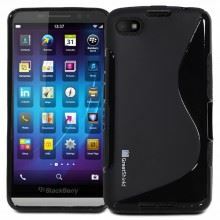 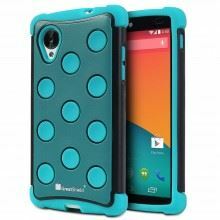 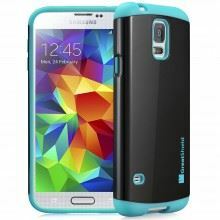 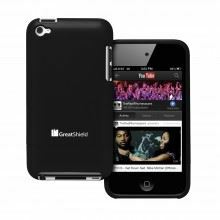 The GreatShield BLAST has a magnetic closure that allows easy access to your phone. 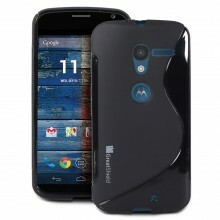 The FastDrawTM access port at the bottom allows single-handed phone removal. 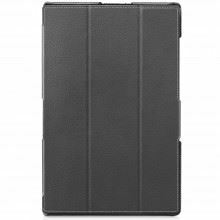 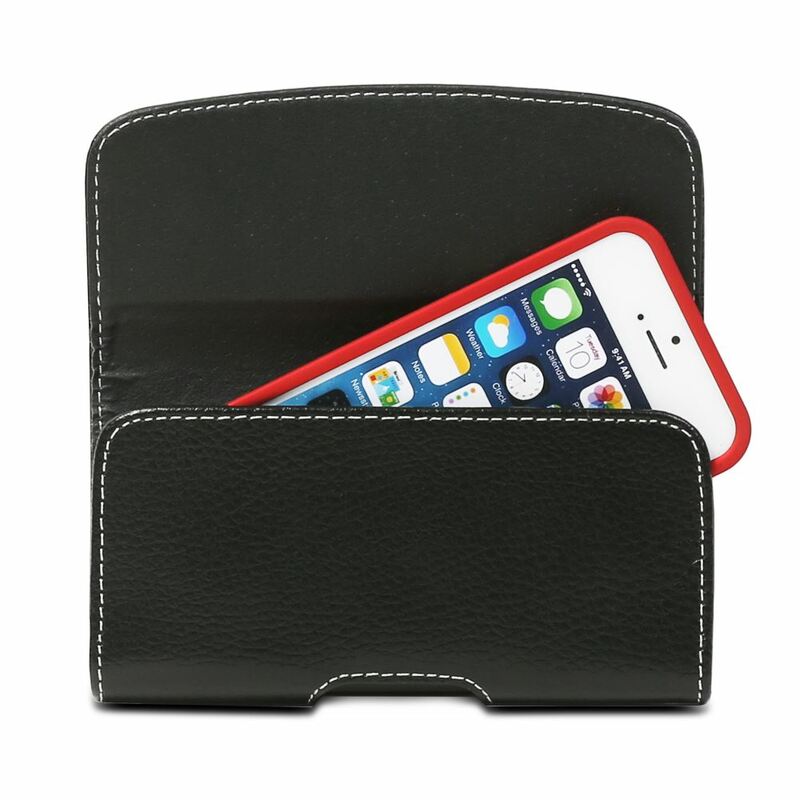 Crafted from high quality genuine leather, the GreatShield BLAST leather holster case is durable, elegant, and easy to clean. 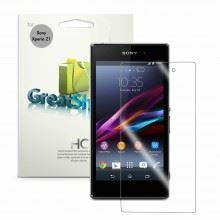 The slim profile of the GreatShield BLAST protects your phone with minimal bulk. 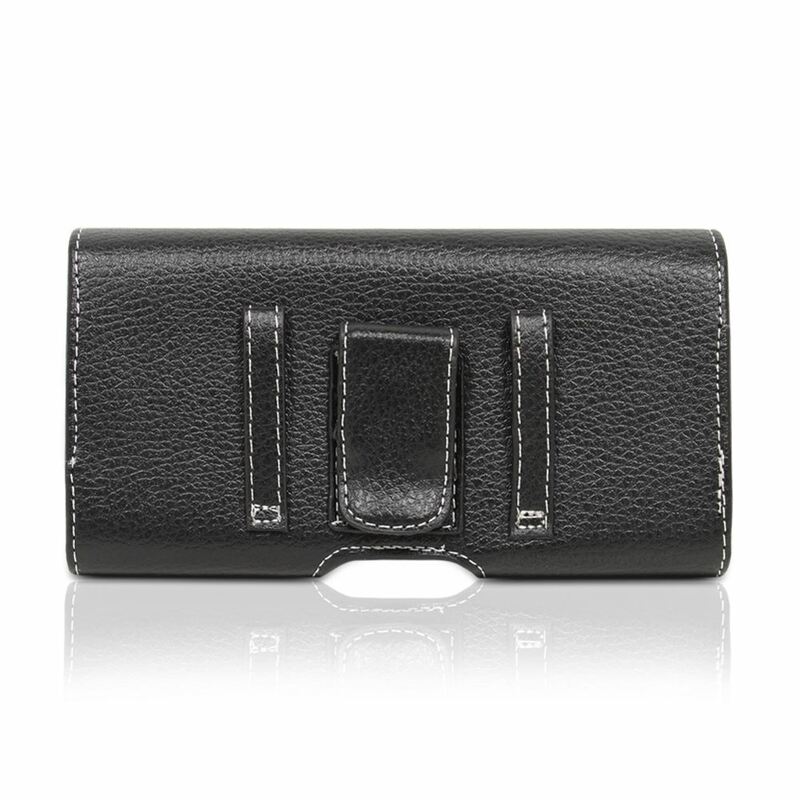 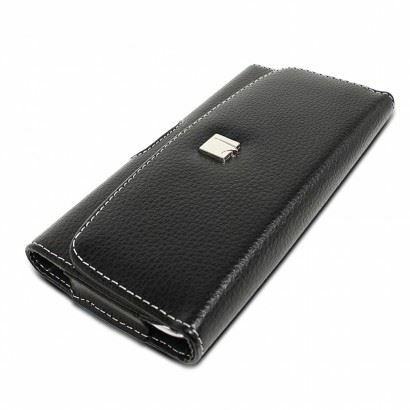 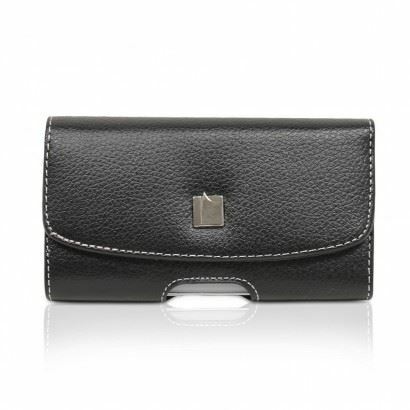 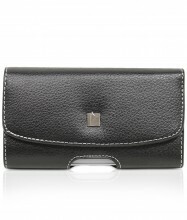 The white stitching adds a crisp of luxurious polished look to your phone.